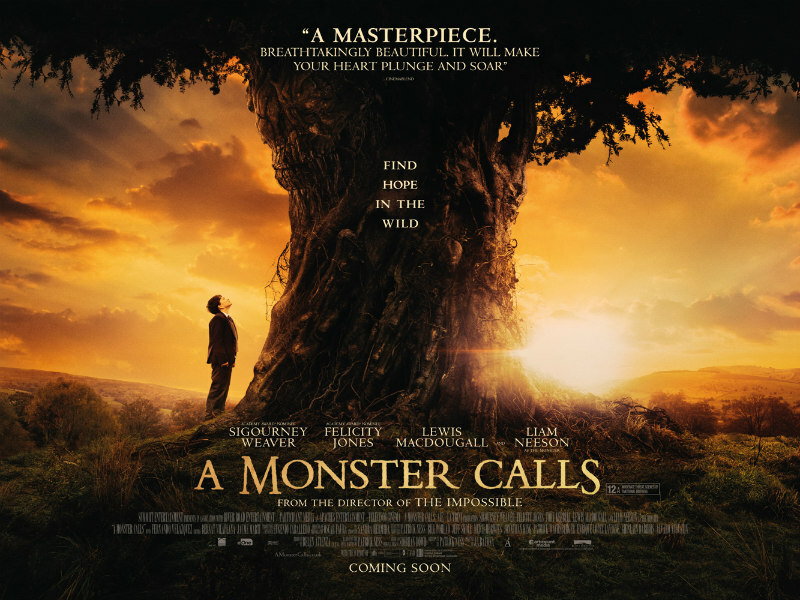 Entertainment One UK have released a brand new UK poster and trailer for director JA Bayona's A Monster Calls. A visually spectacular drama from acclaimed director Juan Antonio Bayona (The Impossible), based on the award-winning fantasy novel. 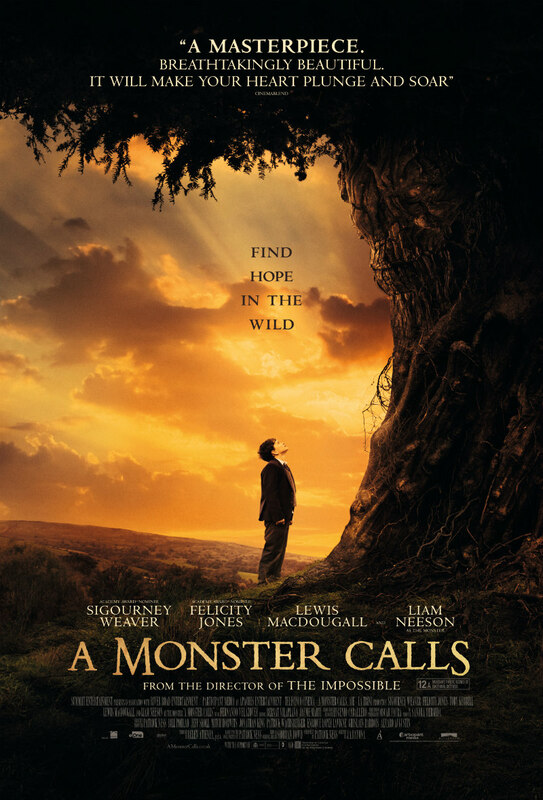 12-year-old Conor (Lewis MacDougall) attempts to deal with his mother’s (Felicity Jones) illness and the bullying of his classmates by escaping into a fantastical world of monsters and fairy tales that explore courage, loss, and faith. Also featuring Liam Neeson who will star in performance-capture and voiceover as the nocturnally visiting monster of the title, and Sigourney Weaver as the maternal grandmother. 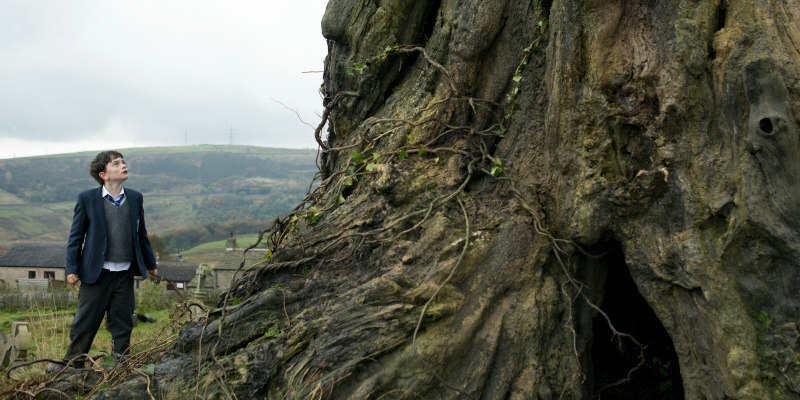 A Monster Calls is released New Year’s Day.